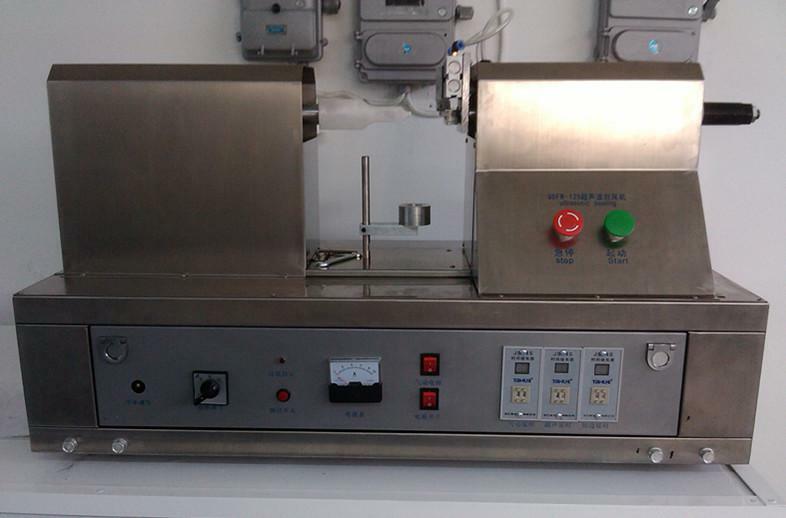 On the evening 17th OCT our factory packages the machines ultrasonic tube sealing equipment Model YX-005 for our customer Mr Hanan from Miami FL USA after in the day sucessfuly commissioning the sealer equipment for him. From this video you can see the details about this ultrasonic high technological tube sealer from every aspect like the weight and operation function.The tubes sealing machine can be customized with or without printing function as well as added or removed other function based on the requirements from our customers. The machine is commissioned sucessfully for our customer Alan Trench from Jacksonville FL USA,Which stays displayed in the video of sealing effect with plastic tubes. Application: ultrasonic tube sealing machine is suitable for plastic and composite tube among toothpaste, Cosmetics, Medicines, Food, and other industrial. Features: Aluminum alloy structure, stainless steel body, Independent man-machine operating platform. 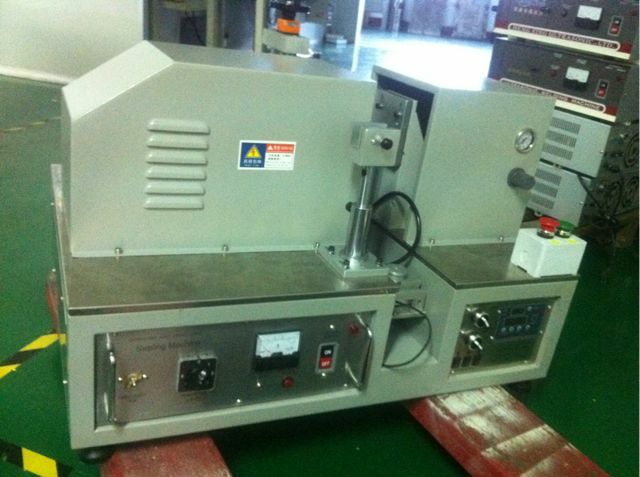 1,two dimensional adjustment of work piece platform, it is easy to operate. 2,It adopts Taiwan cassette mechanism and circuit Lines, using famous brand of Ultrasonic parts.Overload protection, phase separation protection, power-fail protection. 3,Large Ultrasonic Out put power to ensure the sealing quality of various specifications of tube. 4,It can sealing soft tube also can printing date and cutting. Our Factory since 1992 has been manufacturing the cosmetic&food making and packaging machinery.In these field we have the experience rich enough to solve the questions encountered by our customers from both home and abroad.For more information about various high quality machinery like Trial run of plastic tube superwave sealing machine codes printing function sealer equipment ultrosonic closer,please email via jackdu999@yahoo.com or browse our website http://penglaichina.com.